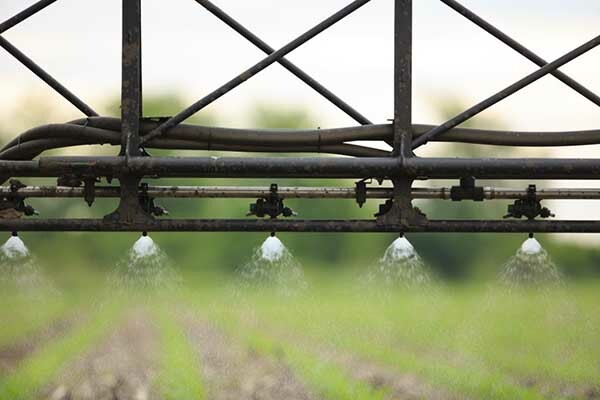 On Tuesday, the U.S. Department of Agriculture’s Risk Management Agency (RMA) announced changes to the agency’s prevented planting rules. 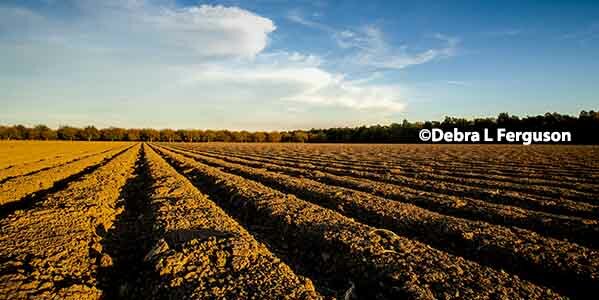 Among the changes, RMA included updated factors for prevented planting coverage for a number of crops, including rice. Prevented planting coverage provides farmers with protection if they are unable to plant an insured crop due to adverse weather conditions. Prevented planting coverage is a useful risk management tool for rice farmers due to the wide variability of precipitation and water availability in rice producing areas. 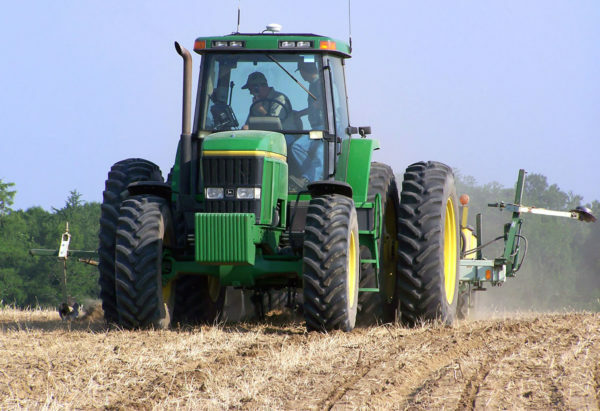 Prevented planting indemnities help growers by covering a portion of those pre-planting costs generally incurred in preparation for planting the crop. 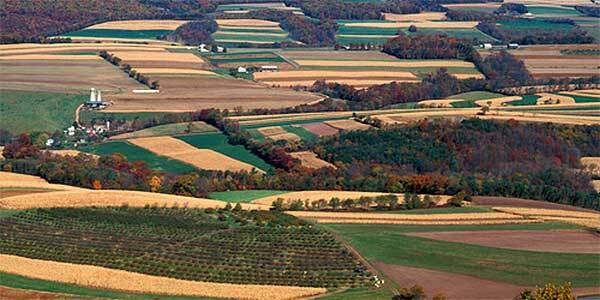 Such as fertilizer, actions taken to ready the field, pesticide, labor, and repairs. The prevented planting factor, which RMA updated, is a percentage of the individual insurance guarantee and varies by crop, and is based on an estimate of pre-planting costs. Among the changes is a positive change from a rice farmer’s perspective. 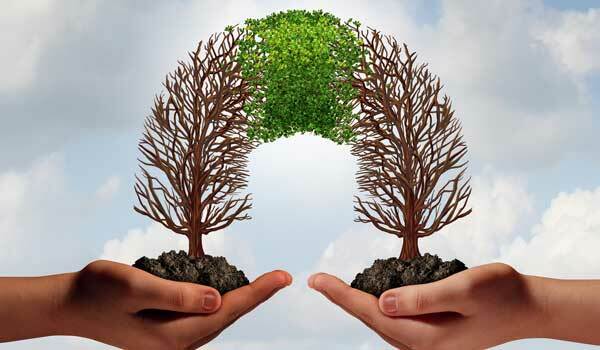 Currently, if rice acreage is prevented from planting the guarantee under insurance is equal to 45 percent of the normal indemnity to account for fewer input costs. However, under yesterday’s announcement, beginning with the 2017 crop year, the rice prevent planting guarantee will actually increase to 55 percent of the normal indemnity. This change is to ensure that rice farmers are more properly indemnified for losses associated with a prevent planting situation. 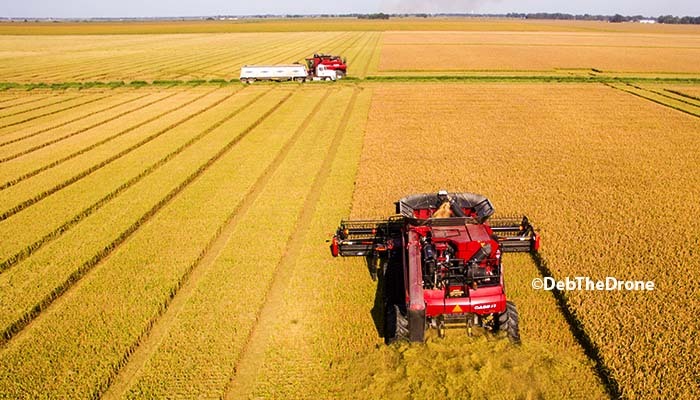 “We are still absorbing all of the changes but this particular change is positive for rice and worth highlighting,” said Ben Mosely USA Rice vice president of government affairs. Mosely said the updates were required to address the recommendations in an Office of the Inspector General’s 2013 report: RMA Controls Over Prevented Planting. 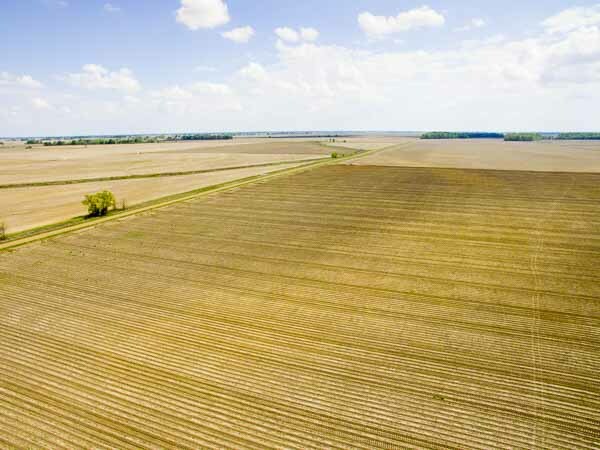 That report led to RMA commissioning a third-party evaluation of prevented planting coverage, which provided recommendations for determining prevented planting factors.